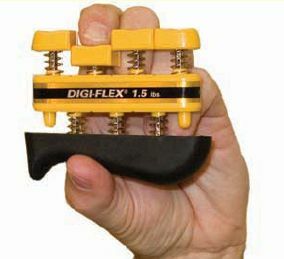 With all the hand exercisers on the market, which ones should you use? 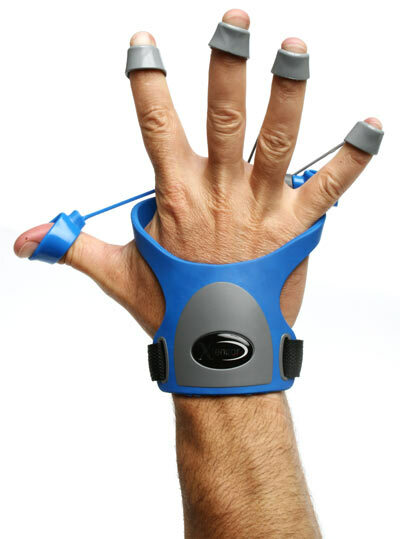 Each type of hand exerciser we review targets specific conditions or parts of the hand. Some exercisers are better at building finger strength, or wrist strength, while some exercisers build dexterity and coordination. 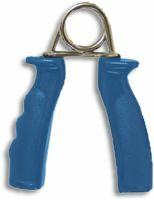 Check out the categories of hand exercisers to see which exerciser best suits your needs. Doing proper hand exercises is important to keeping your hands healthy and strong. A balanced hand with well exercised muscles will help you avoid the common hand problems that are growing today from our repetitive working life styles.